If you’re hoping to receive workers’ compensation benefits in Florida, you’ve got a tough job ahead of you. While Florida is widely known for being a business-friendly state, that doesn’t translate into it being an employee-friendly state. 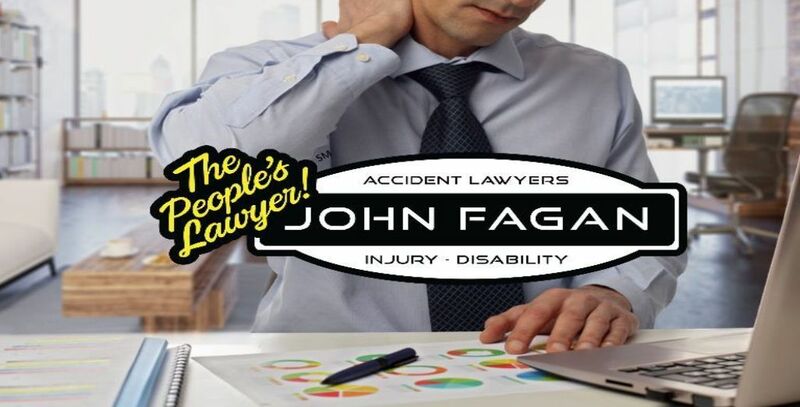 Many laws in the state of Florida make it extremely difficult for employees who’ve been injured on the job to receive the compensation benefits they are due under their employers’ workers’ comp policy. These restrictive laws make it important to contact a workers’ compensation law firm in FL as soon as you’ve been injured on the job, no matter how serious or trivial you think the injury is. The insurance company picks the doctor. If you need to see a doctor in a workers’ compensation situation, you’ll be referred to a doctor who has been vetted by the company providing the workers’ compensation insurance, not your own personal physician. This is important to understand because the doctor’s diagnosis is critical to the amount of benefits you receive. While the diagnosis is intended to prove that you have suffered a work-related injury and to recommend a treatment plan, some insurers use this diagnosis as an opportunity to deny or restrict benefits. These doctors tend to be very employer-friendly and will do everything possible to get you back to work as soon as possible so that workers’ comp benefits do not have to be paid for very long. It may sound great to be able to get back to work right away, but it’s not so great if their only solution is to give you a prescription for pain medication and gloss over the underlying problem. Having an experienced workers’ comp attorney on your side is the best protection against these questionable practices. Workers’ compensation attorney fees are severely limited. Laws make it hard for a workers’ compensation law firm in Florida to get paid. Attorneys are not paid directly by the clients they represent. They are paid either by the employer via a payout from the insurance company or directly by the insurance company. In some cases they don’t receive payment until the case is settled, which could take months. For this reason it is becoming harder and harder to find an experienced workers’ comp attorney in Florida. The law limits the amount of time you can receive workers’ comp checks. The workers’ comp system in Florida is designed to get people back to work as soon as possible. Once the doctor releases you back to work, the insurance company does not have to keep issuing workers’ comp benefits to the injured employee. Since most people need an income to survive, they have no choice but to get back to work once those payments stop, even if they still don’t feel 100% recovered. There is no job protection guarantee. Even more concerning than going back to work before you’re fully ready is that there is no guarantee that your job will be waiting for you when you return. Employers do not have to hold the job open for you until you are able to return to work. It is difficult to prove disability. The insurance company is concerned with limiting liability and payouts to injured employees. To achieve those objectives, they will often deny benefits if the injured employee is able to perform ANY job. That means if you are injured to the point where you cannot perform your usual job, but there is another job you can perform, you could be denied benefits. This is true even if the new job pays substantially less than your old job or even if it is in a new field entirely. The insurance company only has to prove that you can work; it does not matter what that work is or how the pay compares to your pre-injury salary. These restrictive and employer-friendly laws and policies make it even more important to consult a workers’ compensation, than you may have thought. No one is going to be looking out for your rights and protections except for you and the attorney you retain. Your employer and the workers’ compensation insurance provider will be looking out for their own interests, which are minimizing loss and costs. A workers’ comp attorney will look out for your best interests, however. It is not at all uncommon for insurance companies to take advantage for loopholes in the claim, such as insisting that the injury occurred outside the realm of employment or that the injuries are less serious than the employee claims. Without an experienced workers’ comp attorney to help guide you and fight for your rights, you run the risk of being denied the benefits you deserve.